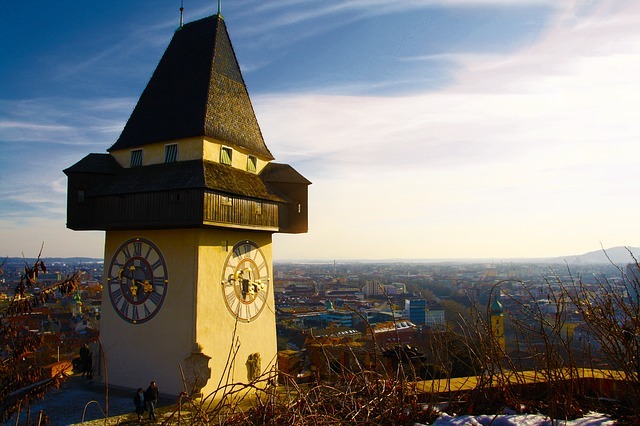 The STS Conference Graz 2018 is the joint Annual Conference of the Science, Technology and Society Unit – Graz University of Technology, the Inter-University Research Centre for Technology, Work and Culture (IFZ) and the Institute of Advanced Studies on Science, Technology and Society (IAS-STS). We invite interested researchers in the areas of science, technology and society studies and sustainability studies to give presentations. The conference provides a forum to discuss on a broad variety of topics in these fields – especially abstracts are encouraged which refer to aspects of the conference themes and sessions. Special session about ‘Innovative support structures for the implementation of RRI in practice’!